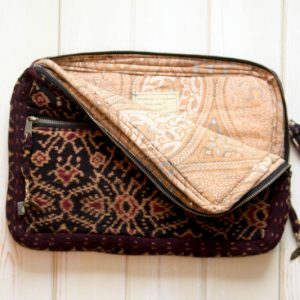 The perfect size to bring your paperwork, magazines or an extra sweater. 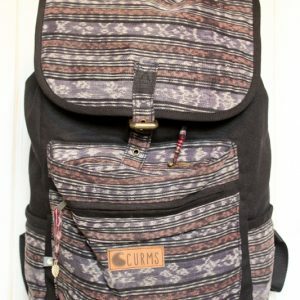 It comes with a zipped pocket on the inside. 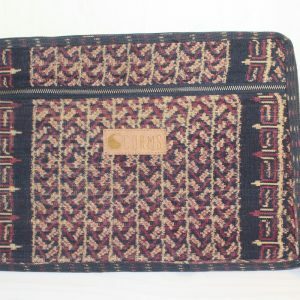 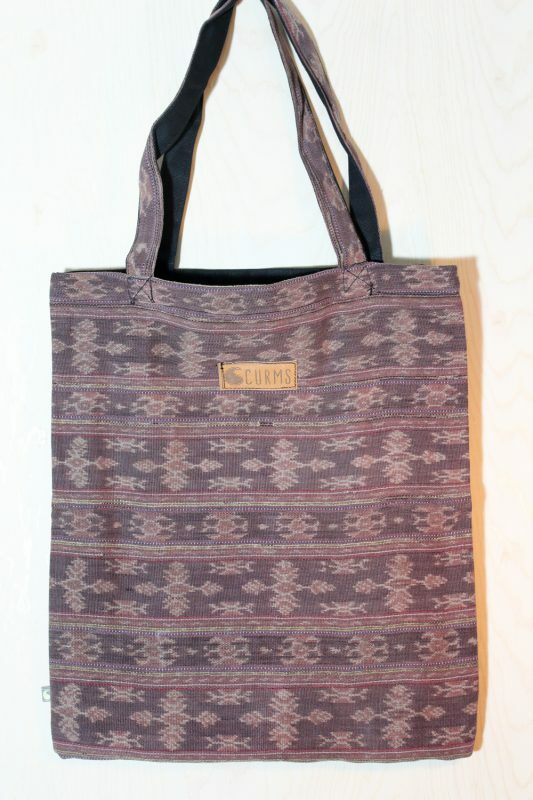 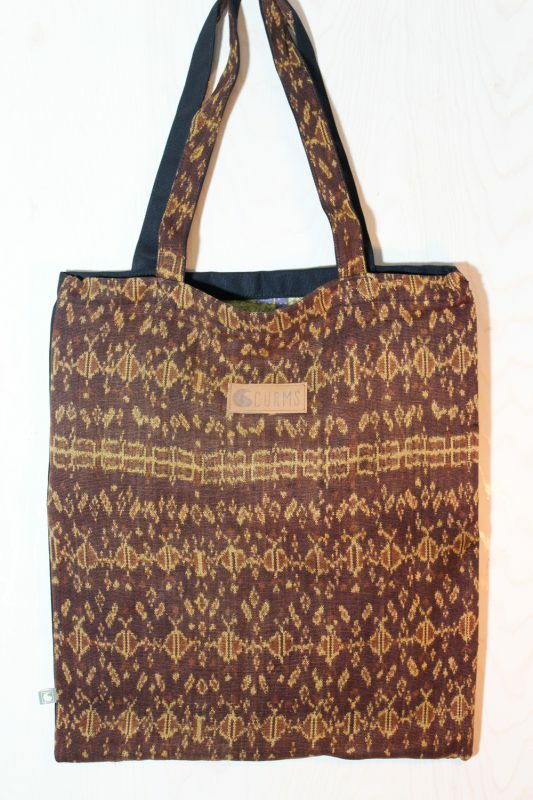 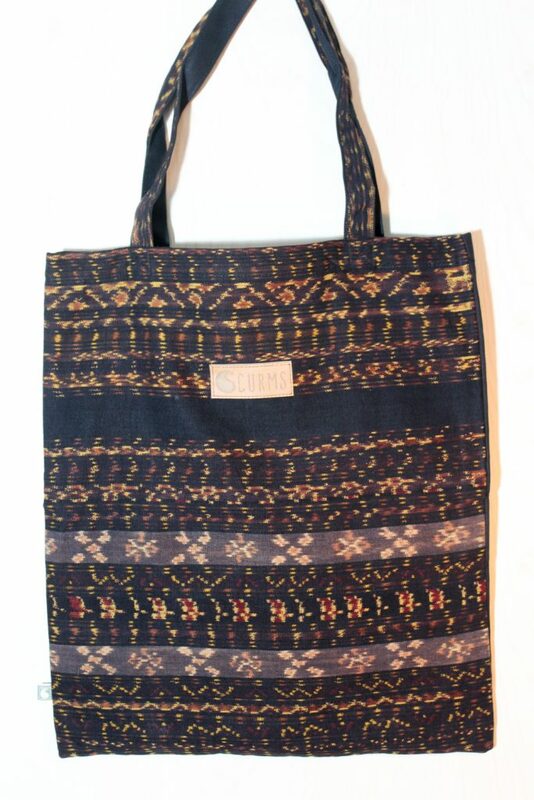 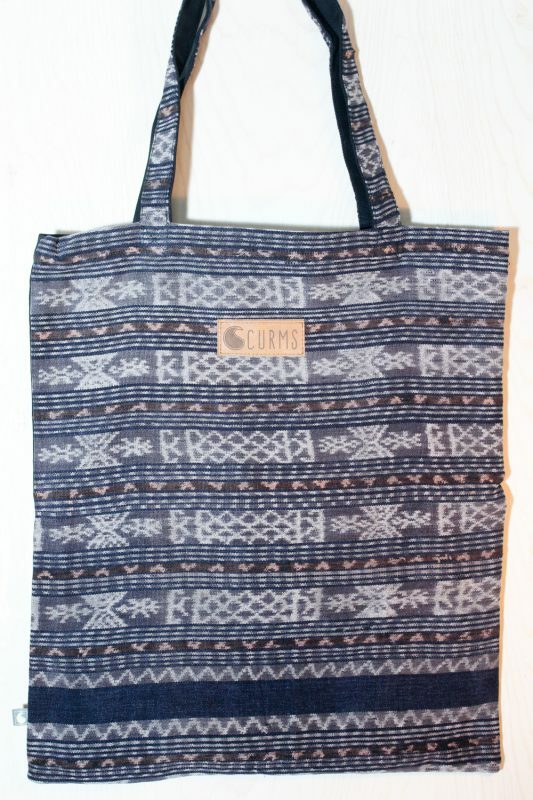 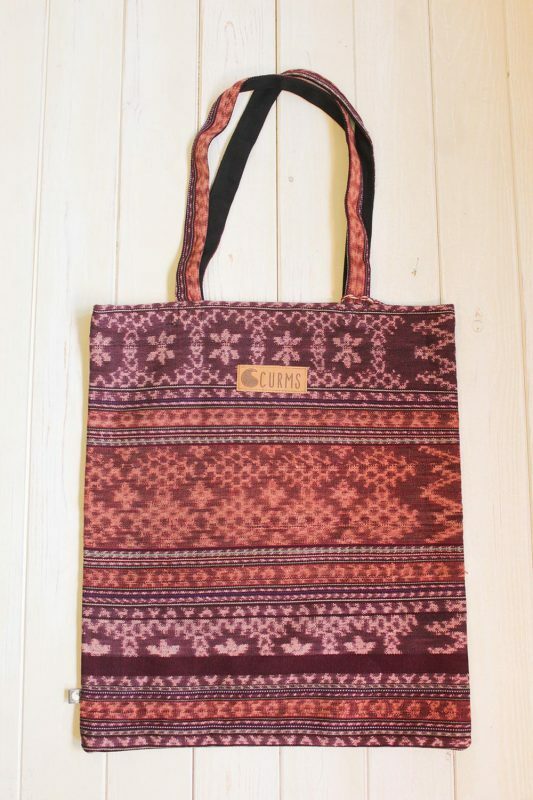 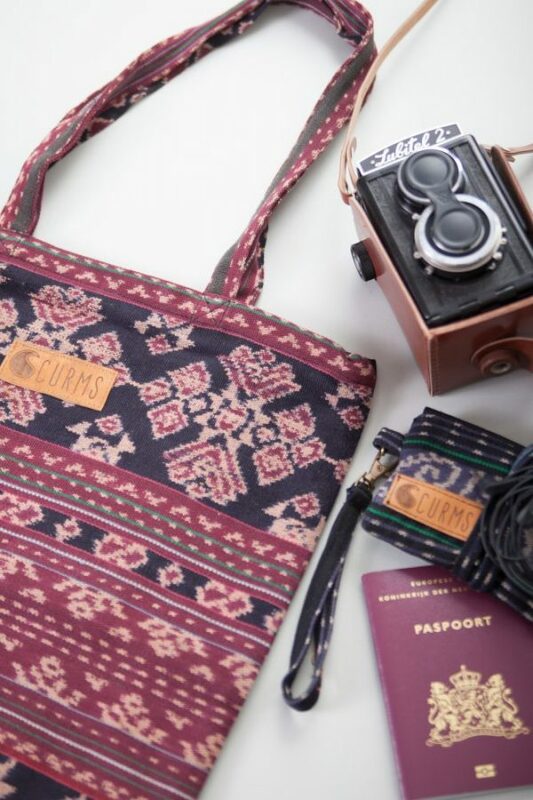 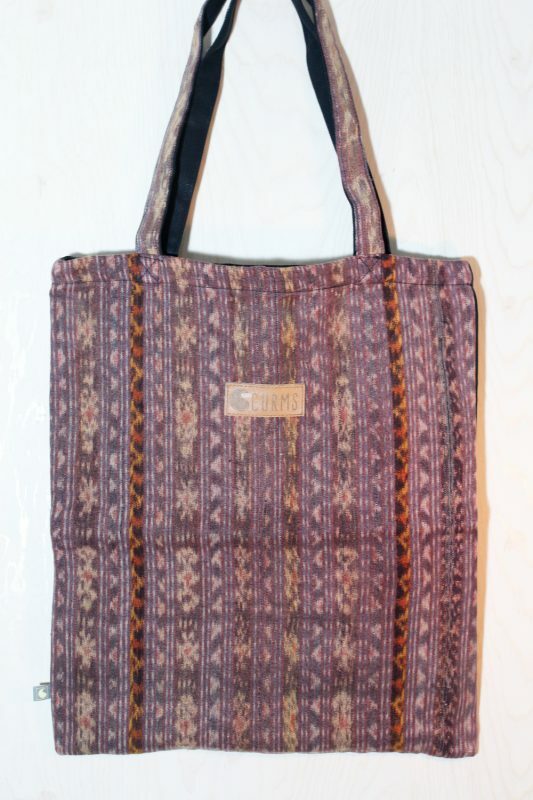 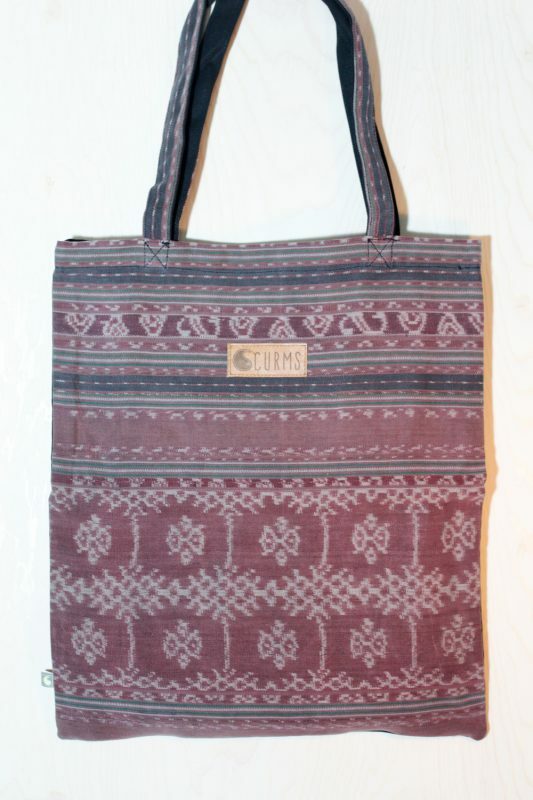 The tote bag is made of authentic ikat from Savu or Flores. 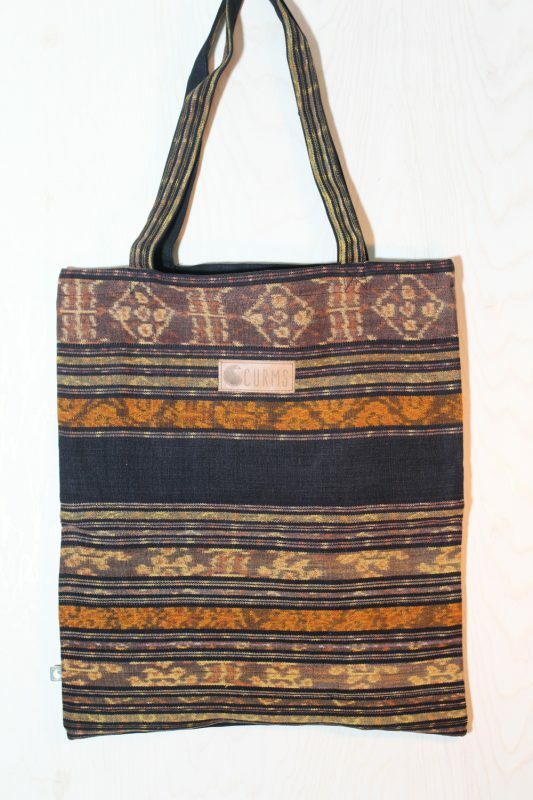 We combined this ikat with strong black canvas and the inside is fully made of authentic batik from Yogyakarta, Java. 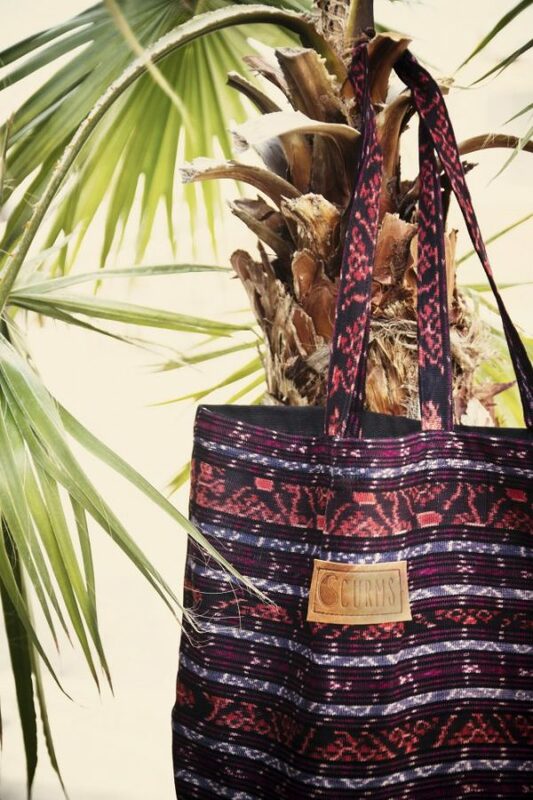 Beautiful on the outside and inside! 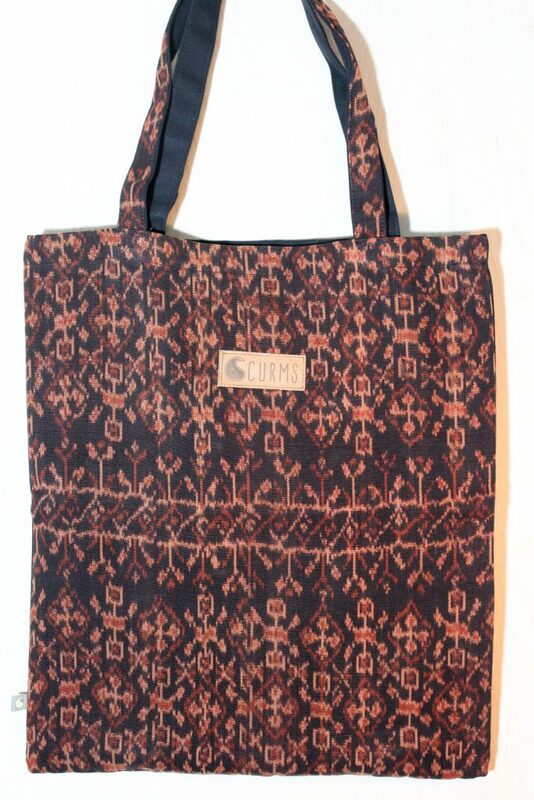 Flores is a big island in Eastern Indonesia. The ikats we use are from Sikka-district in East Flores. 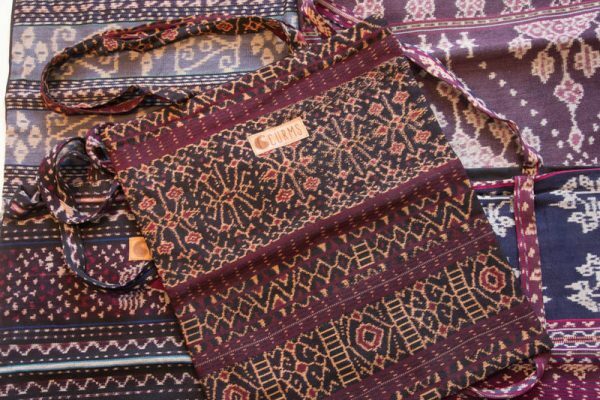 The Sikka people produce very complex fabrics for exchange in marriage and to define the network of social relationships. 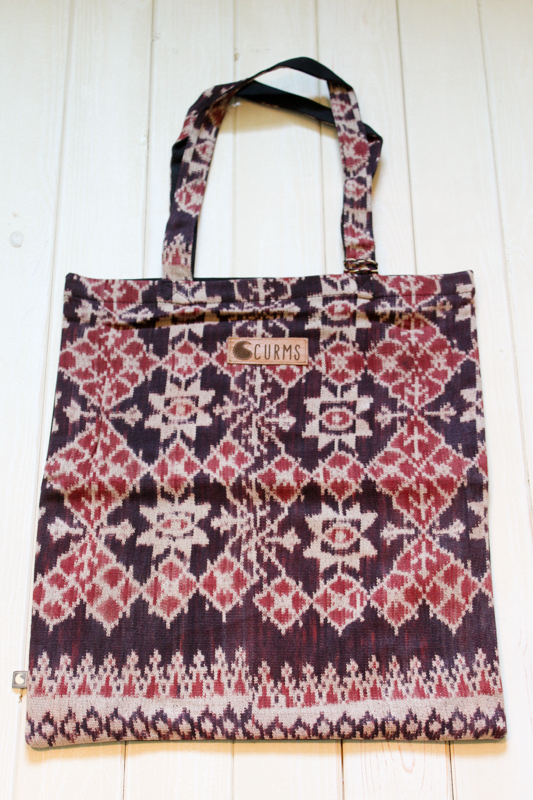 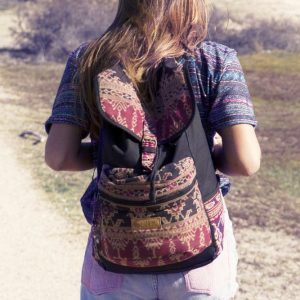 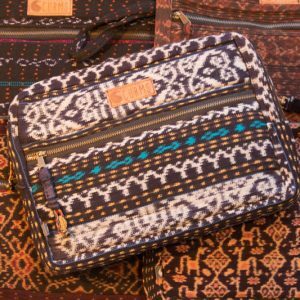 All Feel goodies are made from one-off vintage ikat. 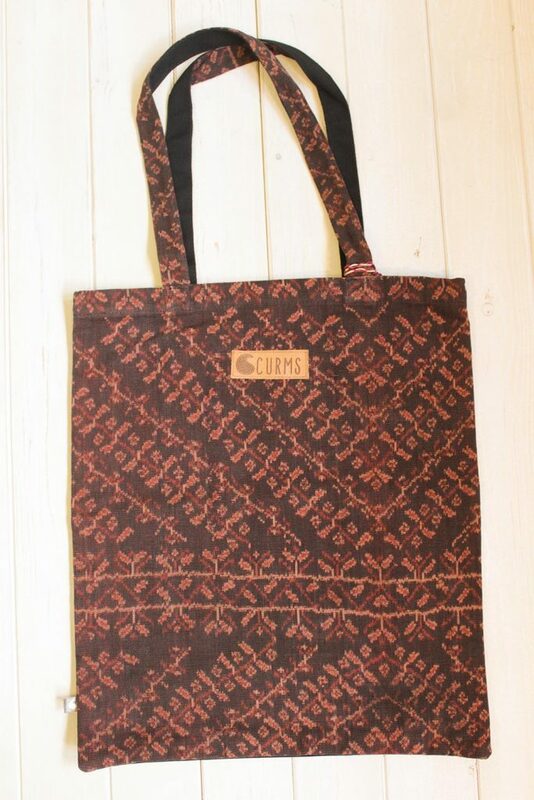 This makes every item unique. We have chosen every motif, pattern and detail with care. 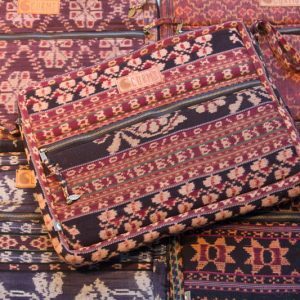 The ikats were carefully selected and re-used to turn them into these beautiful one of a kind accessories and give the antique textile the best and most qualitative new life. 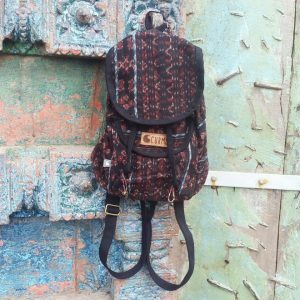 Each creation has it’s own imperfections which give the Feel goodies their unique character.